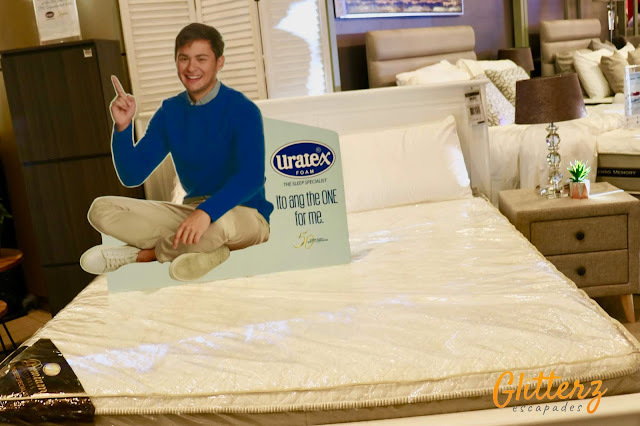 Our very own, Matteo Guidicelli as the first and new ambassador of the sleep specialist, Uratex! Cebuanos are thrilled to know that our very own Cebuano matinee idol, Matteo Guidicelli is the new ambassador of Uratex foam. July 22, 2018 at SM Northwing Atrium, Uratex launches its new ads with Matteo as they promote the benefit and the importance of "Sleep". And where else could the perfect place be - of course, Matteo's hometown, Cebu. Natural to Matteo, he loves sleeping, it's one of the things that he looks forward to when he goes home. He enjoys the comforts of the mattress he has slept on since he was a child. — Uratex, the country's industry leader in manufacturing quality foams and mattresses that help everyone sleep better. Incidentally, those childhood mattresses are similar to the ones Matteo will be headlining as " The One" for Uratex. Matteo craves for the comfort of the Uratex Classic Mattresses, which provides quality sleep and support without breaking the budget. The Classic Airlite Breeze, for one, has comfort layers consisting of Uratex foam as a base that responds to the body's movements, distributing the pressure evenly and minimizing body strains. "This campaign is about better sleep, the value of sleep and how Uratex can be your right partner. It's also the first time we are using a celebrity endorse in a TV commercial," explains Peachy Medina, Uratex Managing Director. "We are a 50-year-old brand and people might think we are old. But we are very innovative and we need to deliver the message that we are ready for the next 50 years. We need a fresh face for URATEX and we feel that Matteo personifies our brand," Ms. Medina adds. 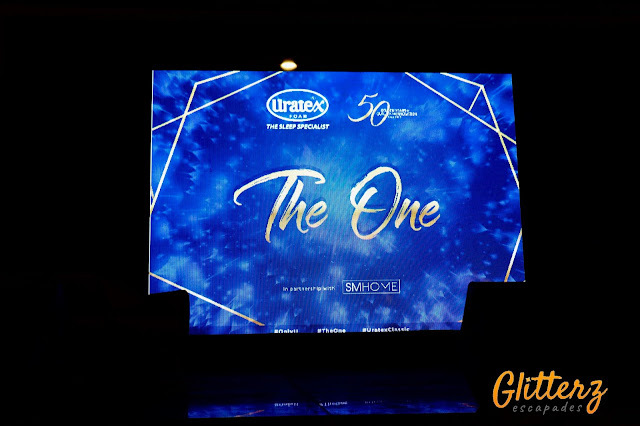 The Uratex promise, to produce high-quality mattresses Filipinos can afford, began when Robert and Natividad Cheng established the Polyfoam Chemical Corp. In its perseverance to pursue this vision, it invested in world-class research and development to produce high-grade foam. The brand grew to become the most recognized household name in the bedding industry, making it synonymous with quality. "Uratex has been helping generations of Filipino families sleep well soundly and wake up refreshed. 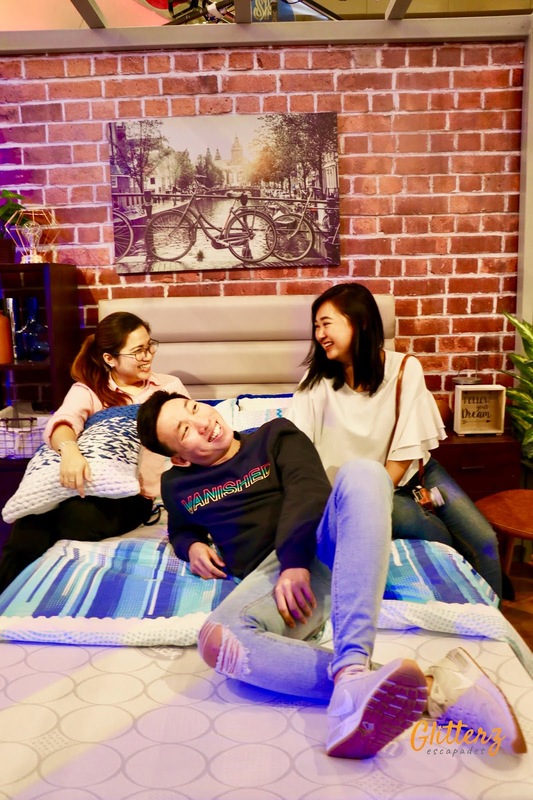 It's a legacy that we are proud of and inspires us to bring in the best technology to provide the best sleep solutions," explains Peachy C. Medina, Managing Director, Polyfoam RGC International, the makers of Uratex. Each product is made using Uratex Quali-5 Cellular Technology. It is a collection of five qualities and technologies that ensure all foams the company produces are of high and world-class quality: Strong adherence to Quality, ISO 9001 Accreditation, State-of-the-Art Equipment and Machinery, World-Class Formulation and Process Engineering Technology, and usage of Best Raw Materials. Matteo testifies: "People underestimate what a mattress can do. These mattresses are very interesting. They are a very good investment because you're not only buying a durable project that can use for a long time, but you are also investing in good quality sleep." "What we want is for people to appreciate and instill in their minds the value of sleep. People are too focused on work that they neglect to get proper sleep. Some are sleep-deprived, that's why they can't perform well the next day. Even children need to sleep well, in a wealthy position, to perform well in school." Before the year ends, Uratex will open three new factories in Butuan, General Santos, and Bacolod, raising the total to 21 nationwide. Its 13th showroom will open in Mandaluyong. Even as it celebrates its Golden Year, Uratex is already looking forward to the next 50 years, as it strives to remain true to the mission and the mantra of its founder, Robert G. Cheng." We will not stop until we give every Filipino a comfortable and affordable mattress to lie on."